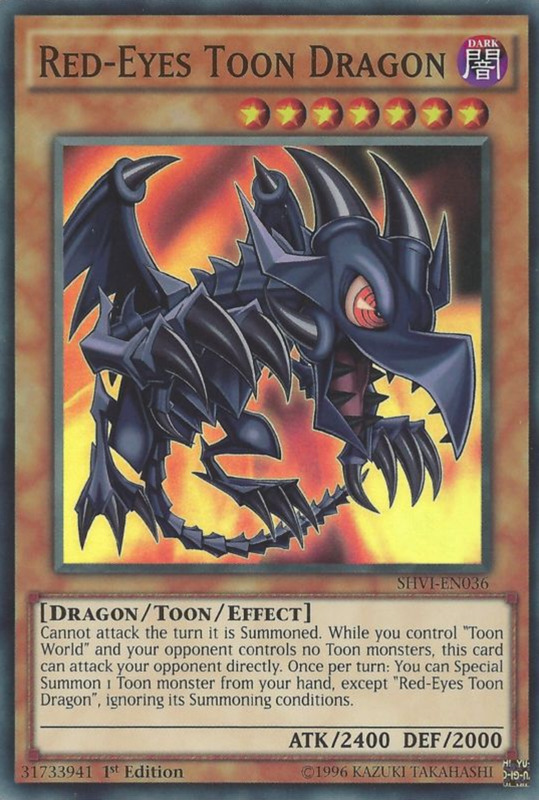 With their impressive designs, high ATK scores, and general awesomeness, dragons have long reigned as Yu-Gi-Oh's most adored monster type. 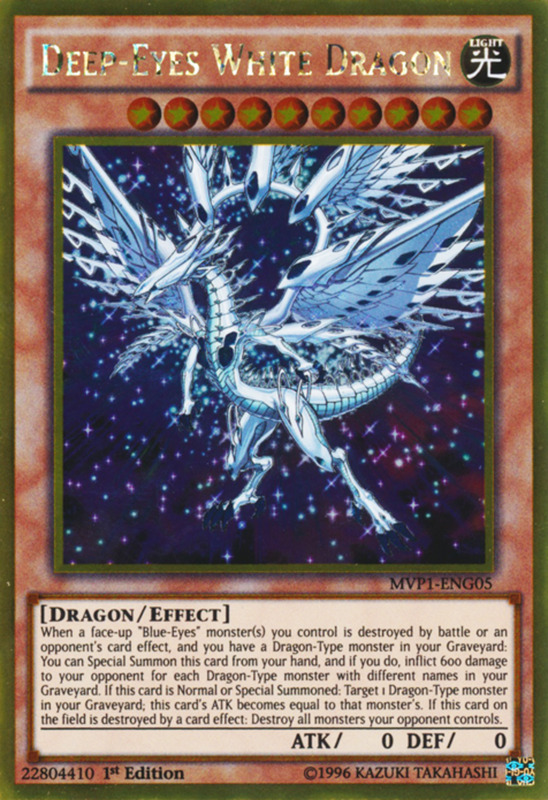 Game producer Konami has produced several hundred dragon cards for us to savor, but many players only know the staples (Blue-Eyes White Dragon, Stardust Dragon, etc. ), missing out on many diamonds in the rough. 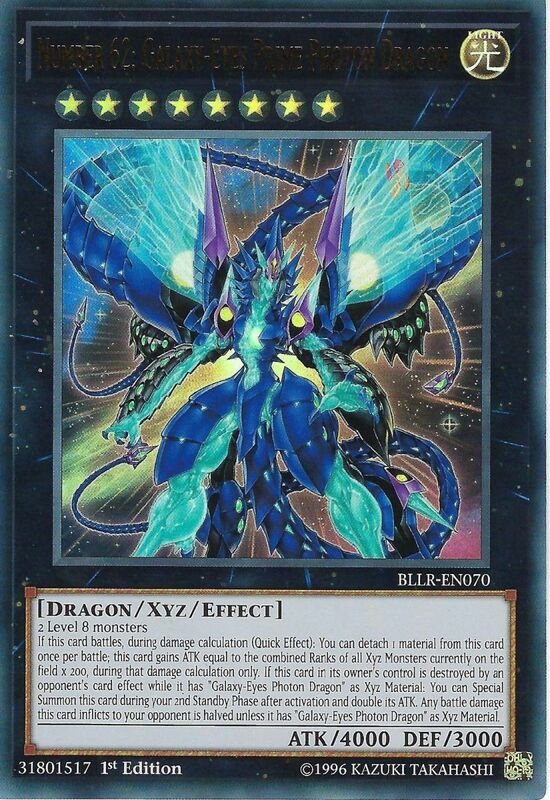 They may be relatively unknown, but these beasts nonetheless dominate the arena; here are the ten best obscure dragon monsters in Yu-Gi-Oh! 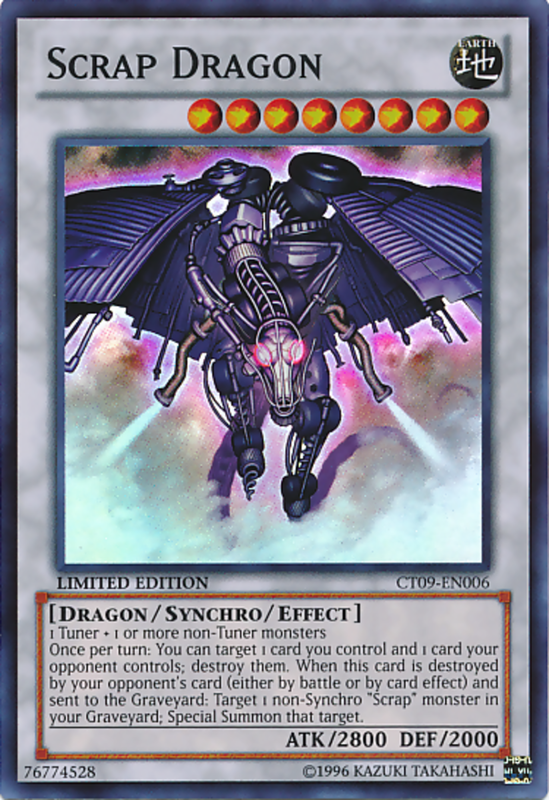 A member of the Scrap series, Scrap Dragon nevertheless works well in any structure deck. 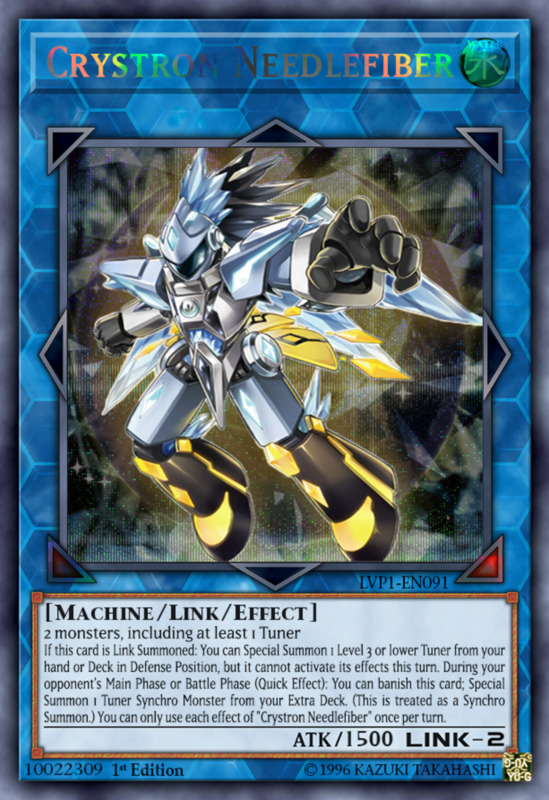 In addition to high ATK, it accepts any tuner and non-tuner combination, and it can (once per turn) destroy a card on your field to destroy one on your opponent's. 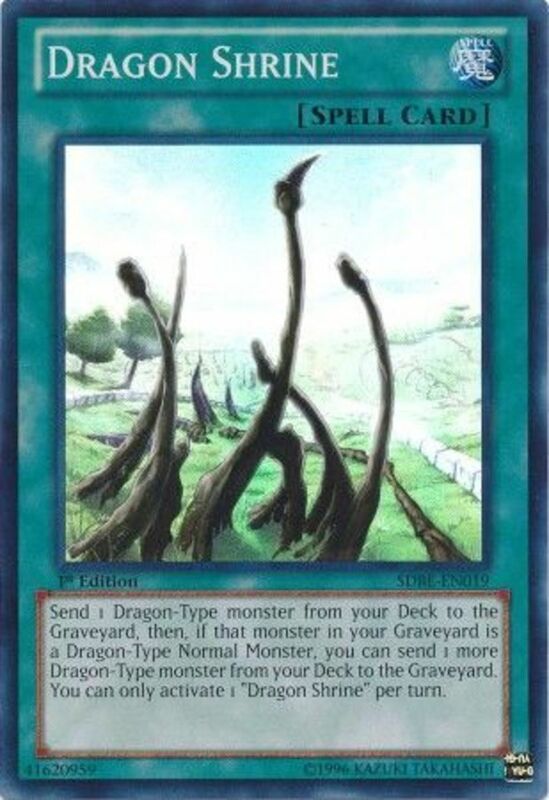 Additionally, when Scrap Dragon is destroyed by your opponent (whether through effect or battle), you can special summon a non-synchro Scrap monster from your graveyard. 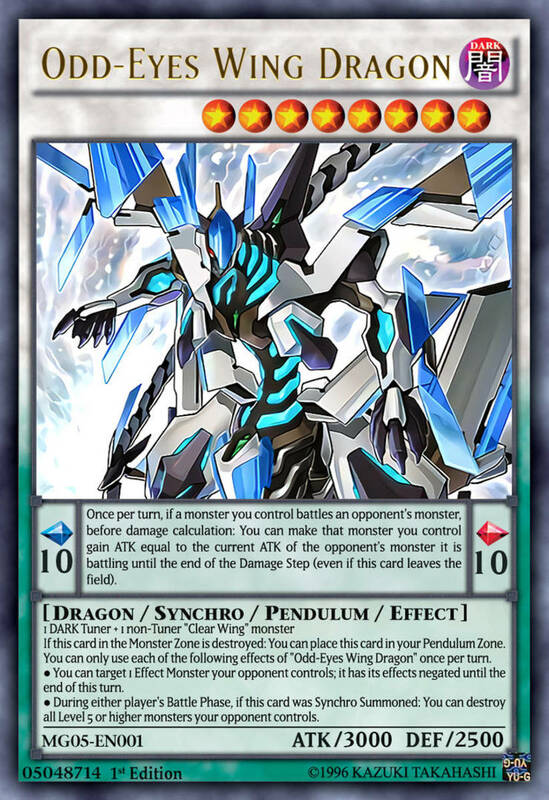 Although the latter effect will only trigger in Scrap builds, Scrap Dragon's synergy and strength lend it to any tuner-utilizing deck. Plus, the first ability's seeming disadvantage of destroying your own arsenal can actually form potent combos with cards like the continuous spell Supply Squad, which lets you draw when one of your cards is demolished. Dragons generally lean towards offense, but savvy duelists always have a backup plan in case things go astray. 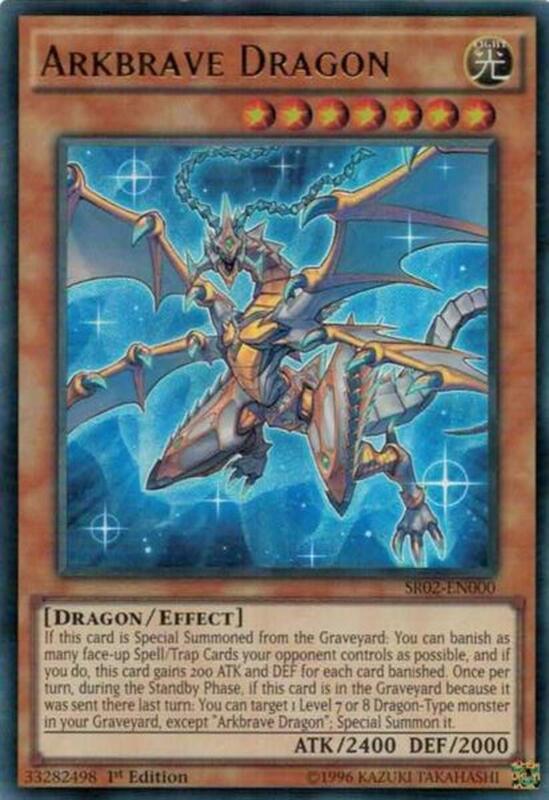 Enter the GX era's Decoy Dragon, who has puny ATK/DEF, but requires no tributes to summon and is annoying difficult for opponents to remove. 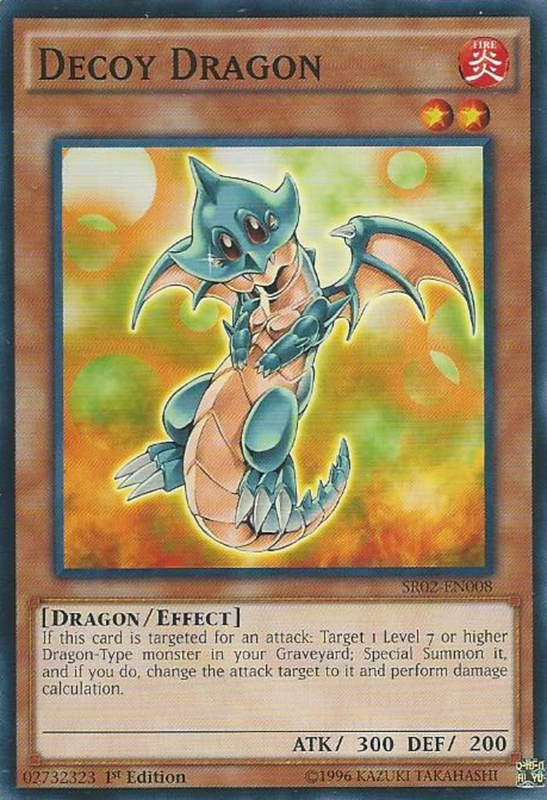 Whenever it's attacked, you can target a level 7 or higher dragon monster in your graveyard, special summon it, and direct the attack towards it. Level 7+ dragons aren't likely to be defeated in battle, but the beauty here is that Decoy Dragon has no "once per turn" limitation; even if your opponent defeats the revived monster and attacks Decoy again, you can just keep resummoning your titan to block the hits. While your opponent scrambles to break through your infinite wall, you'll be busy depleting their life points and seizing the match. 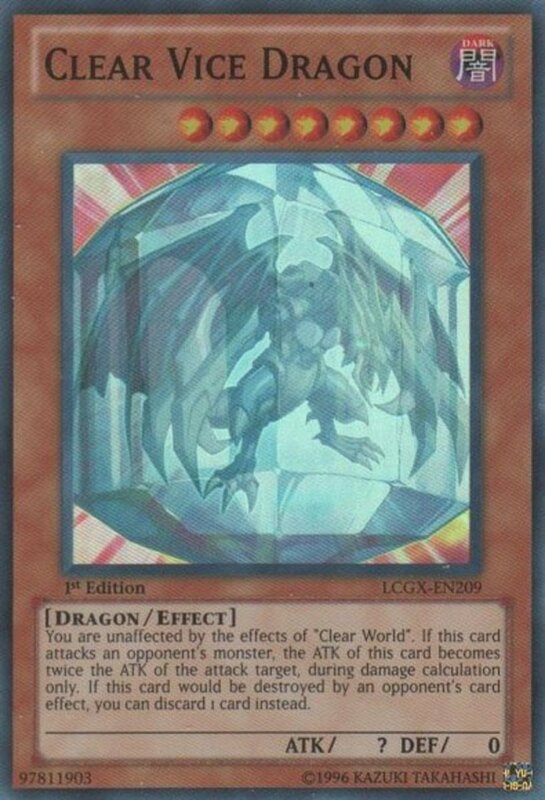 Admittedly, Clear World decks are rare nowadays, but Clear Vice Dragon functions surprisingly well outside its archetype. 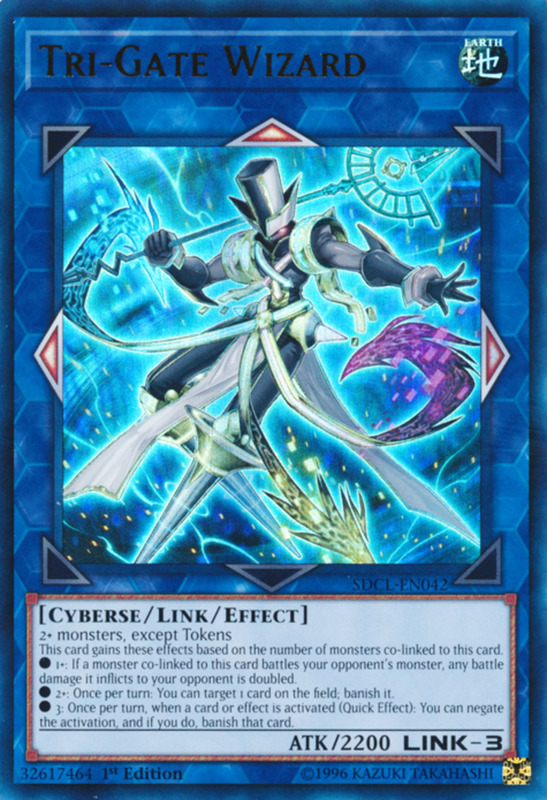 Its first ability negates the price you have to pay when the field spell Clear World is out, which detriments both players based on the attributes of their monsters; Vice allows you to disregards its effects. 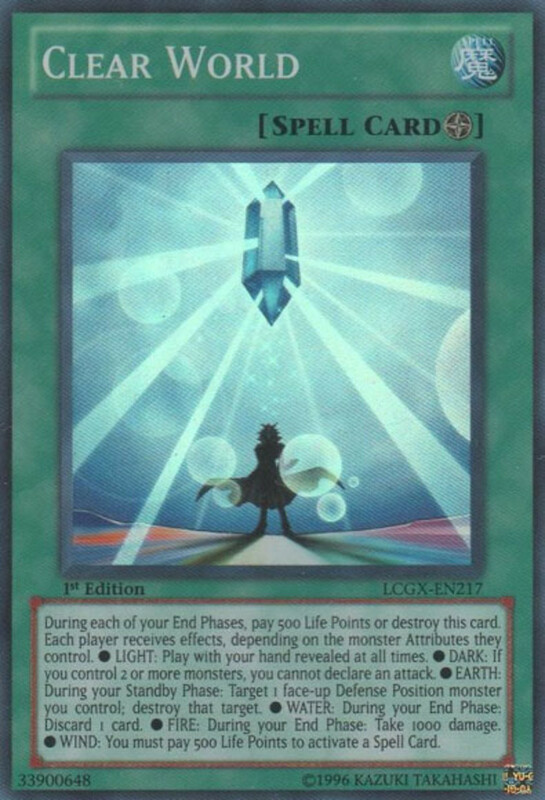 This saves you even if it's your opponent who controls Clear World! Still, most players will be more interested in Vice Dragon's other abilities. Although its stats look dreadfully pitiful, the low scores qualify Vice for many weak-monster searches, and when Vice attacks, its ATK becomes twice the ATK of the target for that battle! This lets its overcome just about anything in combat during your turn, but be sure to use defensive tactics to protect Vice during your opponent's. Luckily, you can prevent Vice's effect (but not battle) destruction by discarding one card from your hand, a nifty trick to round out this card's repertoire. Highly skilled in both attack and defense position, Lord Felgrand here (who inevitably reminds me of Shrek) works best when beckoned from the graveyard; luckily, many dragons excel at reviving others (Red-Eyes Darkness Metal Dragon, anyone?). When this occurs, Felgrand can target and banish a monster your opponent controls or has in their graveyard. Not only does this remove an opposing creature, Felgrand gains ATK and DEF equal to the banished monster's level/rank times 100! Plus, whenever Felgrand destroys a monster in battle, you're able to summon any other level 7 or 8 dragon from your graveyard. Since this will likely occur during your battle phase, you'll be reviving a dragon at the perfect time—when they can join your assault and immediately attack your adversary. When players see 0 ATK and 0 DEF, they know a creature must possess some sort of redeeming effect. 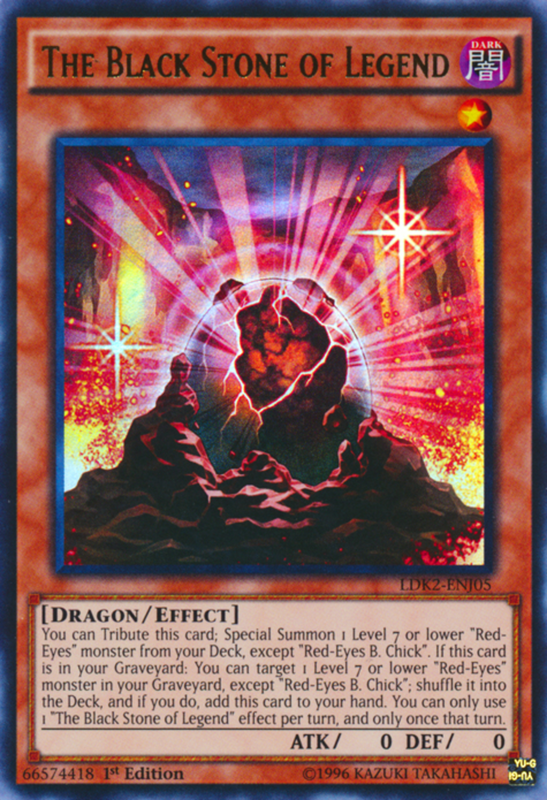 Case in point: The Black Stone of Legend can tribute itself on the field to special summon a level 7 or lower Red-Eyes monster (other than Red-Eyes B. Chick) from your deck! 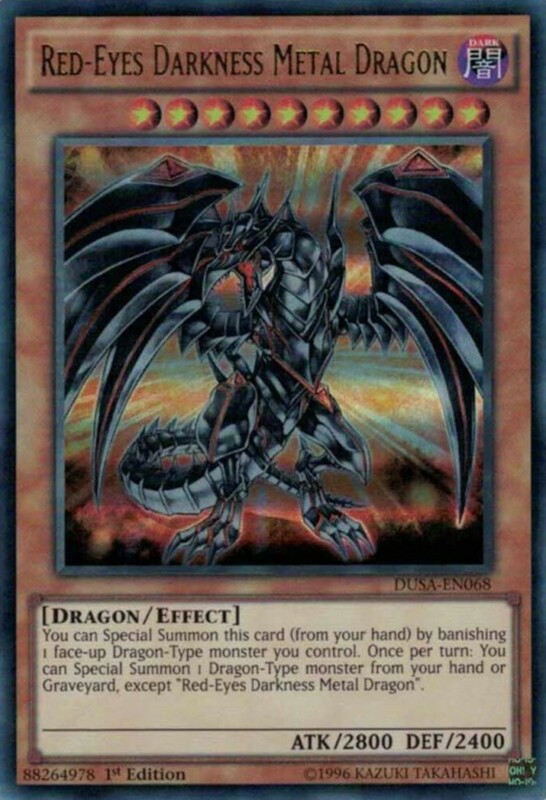 You can use this obtain the renowned Red-Eyes Black Dragon itself or any of its series-brethren, and the fact that the monster is pulled from your deck (not hand) keeps your hand stocked for future plays. And there's another fantastic trait: you can return this card from your graveyard to your hand by shuffling a level 7 or lower Red-Eyes monster (again excluding Chick) from your graveyard into your deck. 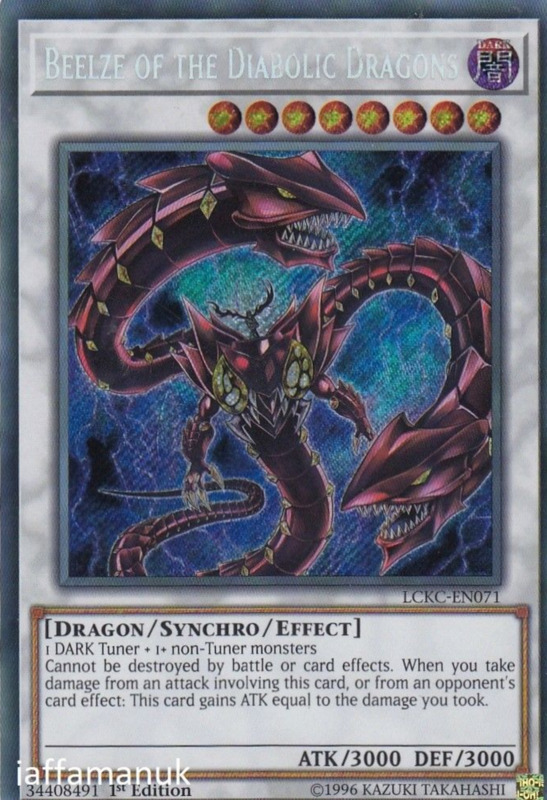 Two awesome abilities prove that sometimes Red-Eyes enjoys even better support cards than the corresponding Blue-Eyes counterparts (The White Stone of Legend). 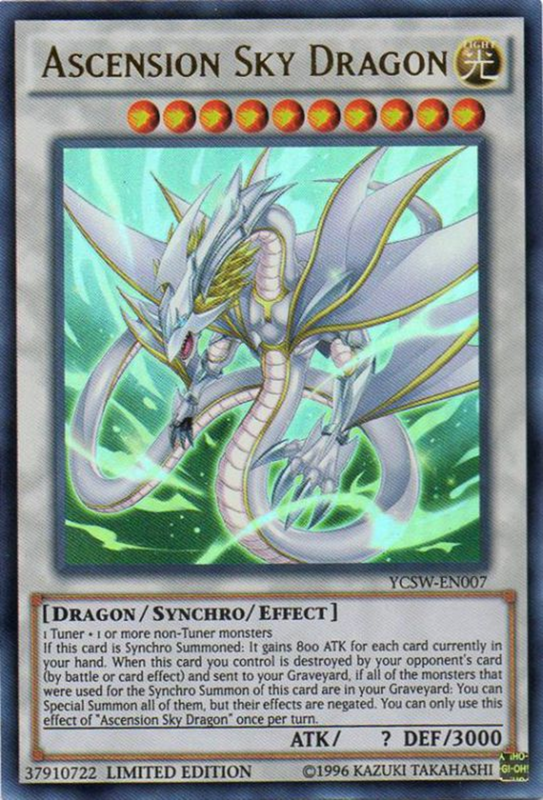 Sky Dragon wields high DEF, potentially high ATK, and is one of few level 10 synchro monsters that won't require a specific tuner type or attribute. Although the monsters it revives upon defeat unfortunately have their effects negated, remember that tuners still count as tuners even without their effects, meaning you'll be primed for another synchro summon. A stronger version of the already-formidable Beelze of the Diabolic Dragons, Beelzeus requires a dark-attributed tuner and two or more non-tuners as material. Once he's out, he unfortunately prevents any other monsters you control from attacking, but he himself wields awesome ATK/DEF, and he's immune to both battle and effect destruction. Additionally, Beelzeus brandishes a terrific ability: once per turn, you can halve any battle damage Beelzeus inflicts for the turn; doing so allows you to target an opposing monster, change its ATK to 0, and gain life points equal to the monster's original ATK! Although this divides the damage you inflict by two, since their ATK will be cut to zero, you'll likely inflict more damage anyway (while gaining some health), at least if the foe is vulnerable in attack position. Admittedly, this monster requires semi-specific material monsters (a level 6 Archfiend normal monster and a Red-Eyes normal monster), but its high ATK and effects compensate. First, when Black Skull battles, your opponent cannot activate cards or effects until the end of the damage step, saving you from dealing with pesky traps like Mirror Force. 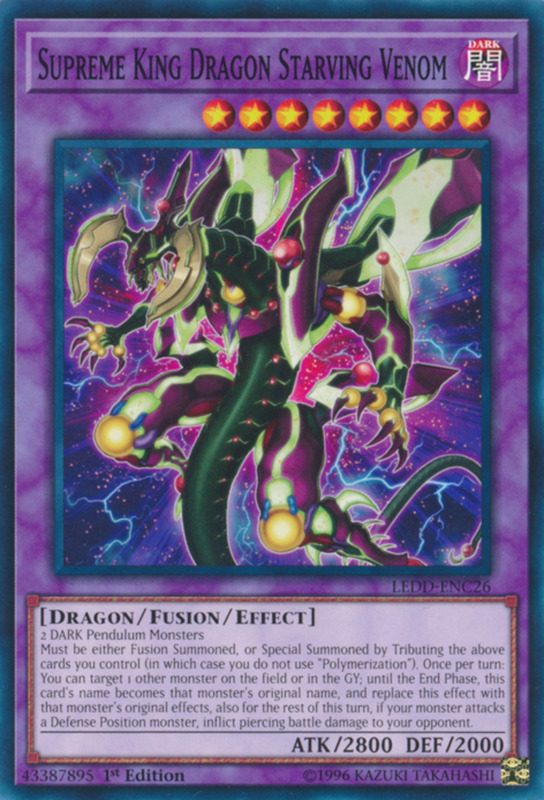 Next, when this fusion summoned card proceeds to damage calculation (the resolution of a battle), you can target one Red-Eyes normal monster in your graveyard, shuffle it into your deck, and inflict damage to your opponent equal to its ATK. 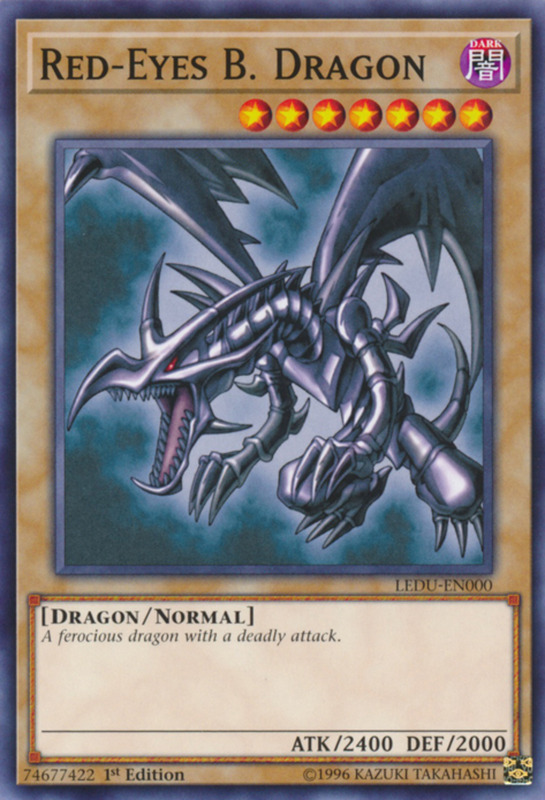 Assuming you're using the de facto Red-Eyes Black Dragon, that's a whopping 2400 points of bonus effect damage per activation. What else could you ask for? The first ability provides an easy summoning condition, the second gives Deep-Eyes incredible ATK, and the third applies a free Raigeki (monster wipe) as punishment if Deep-Eyes is destroyed by an effect. 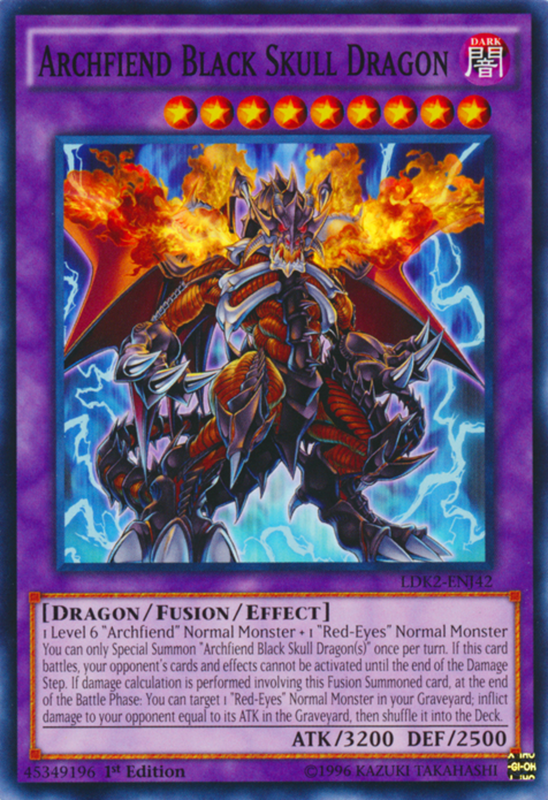 With the same battle stats at the famous Red-Eyes Black Dragon, Arkbrave Dragon requires two tributes to normal summon, but like Divine Dragon Lord Felgrand, it's best used when special summoned from the graveyard. Remember, several dragons and traps (like Call of the Haunted) can easily rejuvenate vanquished monsters, and magic cards like Dragon Shrine allow you to load your graveyard with any dragon you want. Why bother? You see, when fielded from the graveyard, Arkbrave banishes all opposing face-up spells/traps and gains 200 ATK and DEF for each. This removes opposing threats (and by banishing them, makes them nearly-impossible to recover) while propelling Arkbrave's strength to stand among the strongest dragons. 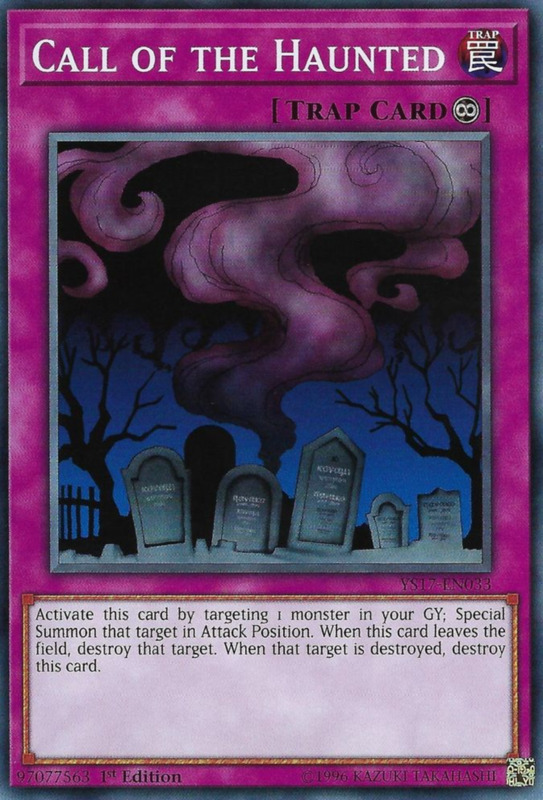 But we're not done: once per turn, during your standby phase (the start of your turn, after you draw), if Arkbrave was sent to the graveyard during your opponent's last turn, you can target a level 7 or 8 dragon-type monster in your graveyard other than Arkbrave and special summon it. What else can I say? Spell/trap removal, boosted stats, and the ability to revive a different winged reptile when defeated makes for an incredibly handy series-independent creature. 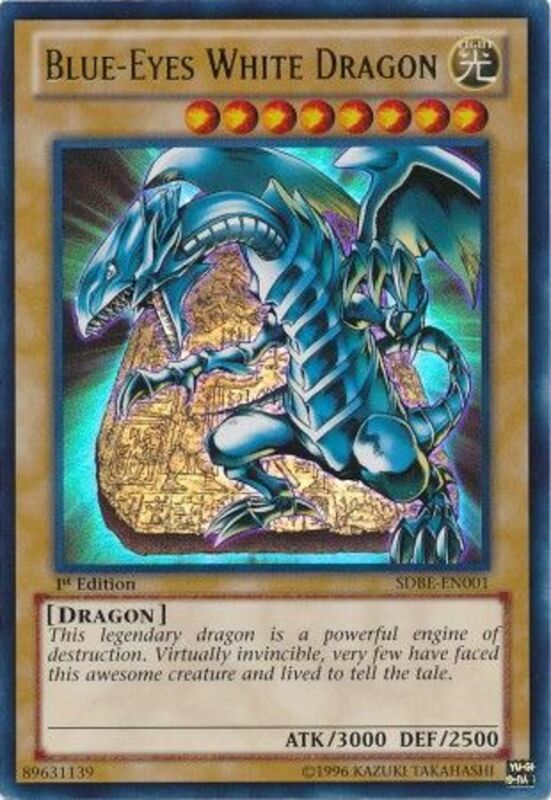 From the legendary god cards (Winged Dragon of Ra, Slifer the Sky Dragon) to the popular Blue-Eyes and Red-Eyes series, dragons have long showcased their power in Yu-Gi-Oh tournaments (technically the god cards are divine beast-type, but you catch my drift). 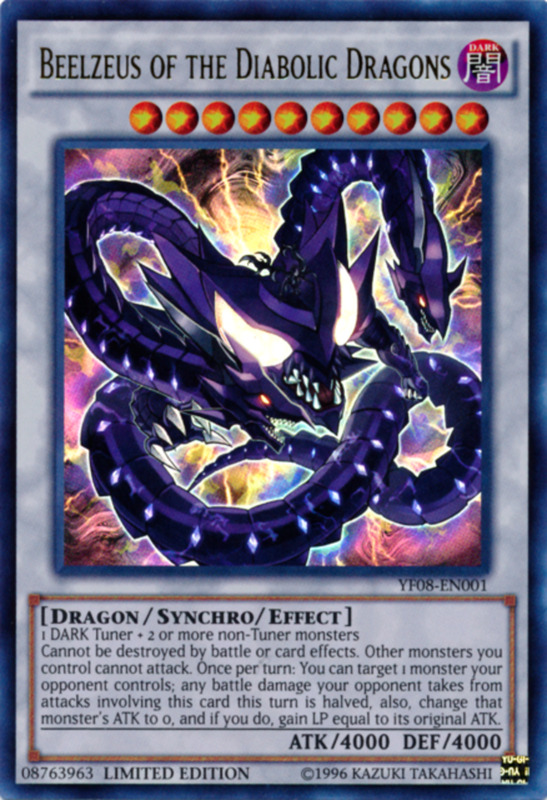 Regardless, with potent link monsters like Firewall Dragon continuing the trend, dragon fans have plenty to look forward to in the game's future—yet always keep your eyes peeled for the overshadowed dragons just as worthy of acclaim. As we eagerly await Konami's next batch of spectacular trading cards, vote for your favorite monster, and I'll see you at our next countdown! Dark Requiem is almost always underestimated, most likely since only phantom knights can play it with their rank up card. But its quite easy to bring it out with a boots, break sword, rebellion, banish search combo. And with it you get a better rebellion effect and the ability to negate and destroy, plus the rank up card can be banished to add more material. 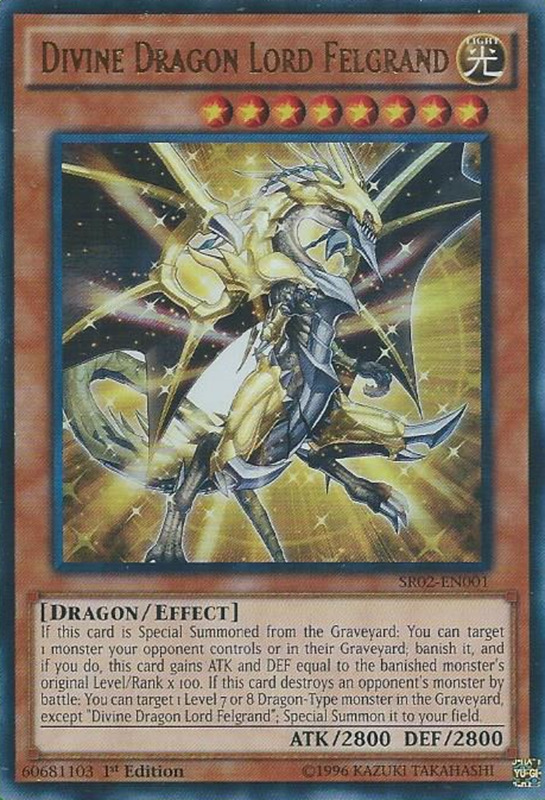 Although only used in 1 deck requiem is often overshadowed by the other evolved dimension dragons (Crystal wing and Greed dragon especially) but it has power that matches and sometimes exceeds them. Glad to hear you're aware of some! Veteran players may know more about these entries, but casual or moderate fans often overlook them. Very few players I talk to know of (or at least use) cards like Arkbrave and Beelzeus despite their powers.